Bookings must be made in advance by phoning Tina on 07834552688 or by email tinaparkhouse@yahoo.com cash or card payment is payable on arrival in the fishing shop. We have 3 fishing lakes on site Oak Lake, Birch Lake and Willow Lake. We are situated 3 miles from the M5 Junction 28 towards Plymtree. On site there is a superb anglers lodge with a small shop selling all your end tackle needs and a selection of baits. There are also disabled toilets and showers, a seating area with a microwave, kettle, toaster and drinking water. Takeaway delivery service to your swims is available every evening and bacon rolls can be purchased each morning delivered to your swim. 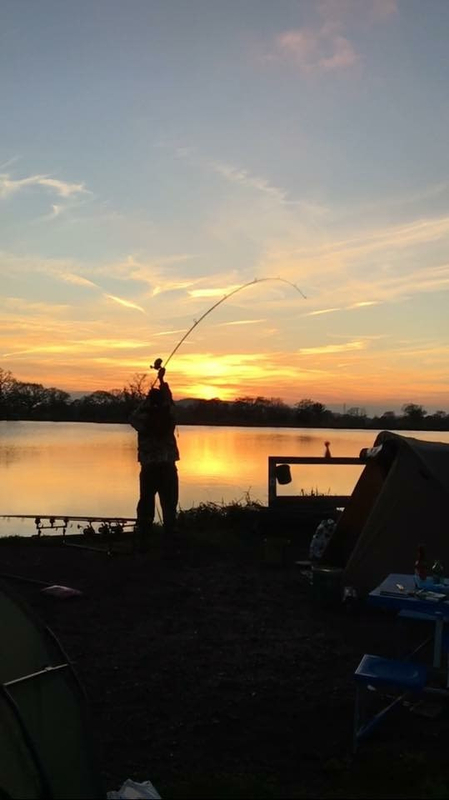 Each swim has a carp cradle, weigh sling, net and bucket provided on it and only these must be used whilst fishing these lakes. There are approximately 300 carp in the lake all of which are over 18lbs, with the majority being over 25lbs. 32 known 30lb plus carp are also in the lake (pictures can be seen in the gallery). 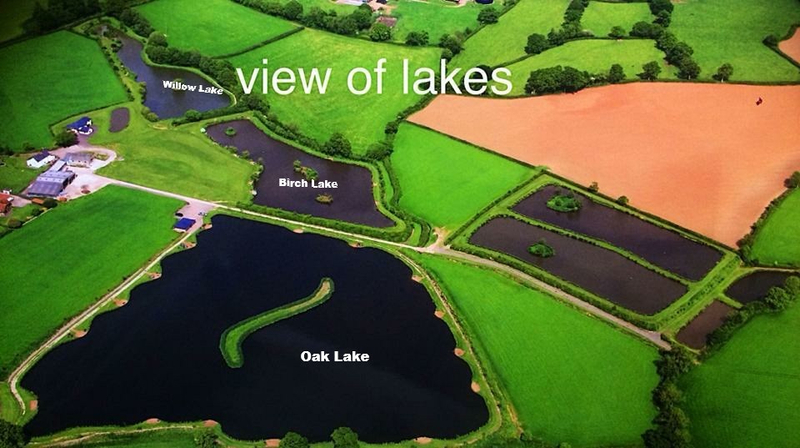 The lake was dug out in 2012 and stocked in 2013 from our own breeding lakes. Depths vary over the lake between 4 and 10ft. 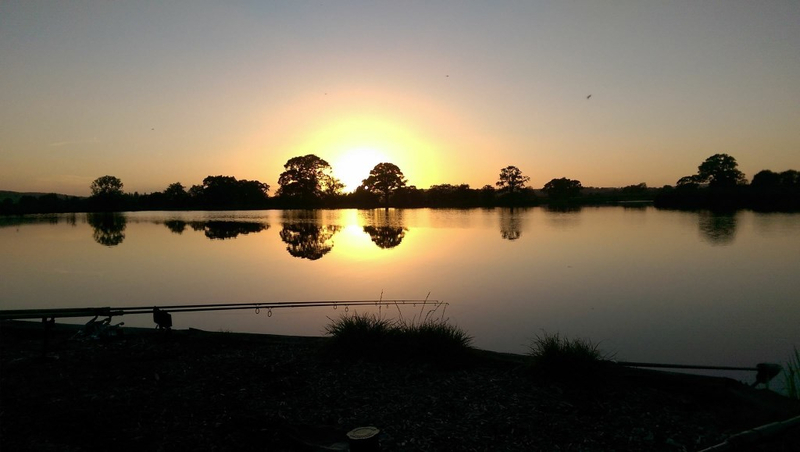 The lake was formed to offer the chance to fish in a stunning peaceful location and offer the chance for anglers to catch stunning hand picked carp. Perch fishing is available on this lake between December and February. There are approximately 150 carp in this lake all of which are over 18lbs and the majority being over 20lbs. All the carp have been hand picked from our breeding lakes to ensure all the carp are of exceptional quality. Perch fishing is available on this lake between December and February. 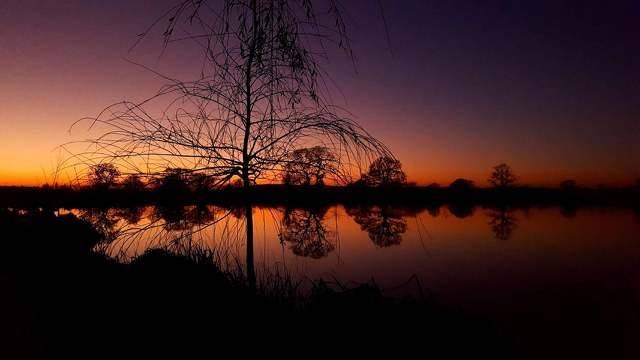 An exclusive carp lake for anyone to use that are staying in one of our luxury holiday cottages. There are approximately 130 carp all of which are over 18lbs. All the carp have been hand picked from our breeding lakes and all have stunning and unique markings.